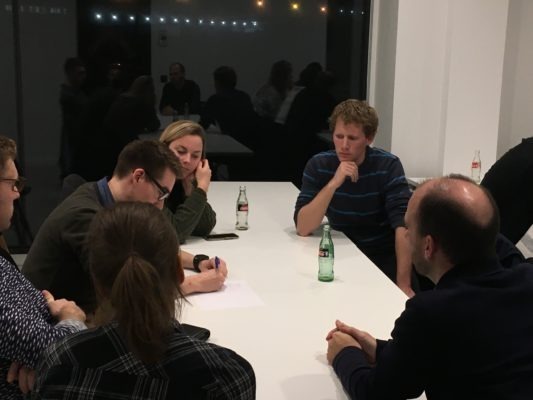 The qualification and validation group within QbD organized their first Competence Center a few weeks ago. This forum is used to discuss interesting topics concerning qualification and validation in general. As our main topic for 2019, we selected process validation to be the focal point. In three sessions, spread over 2019, the topic will be dissected and analyzed thoroughly. 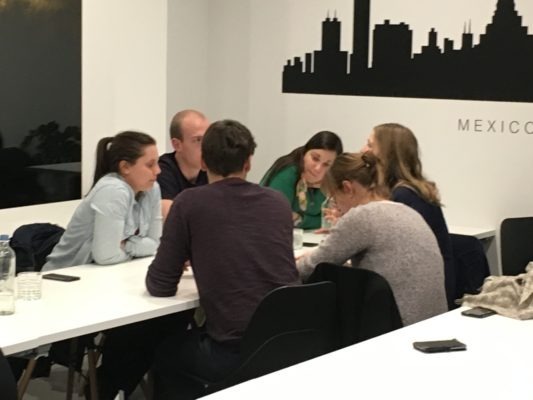 During this first competence center we delved into the general principles of the topic. Below we will give a small summary of the items discussed. As a start we referred to several guidelines covering this topic, including ICH8 R2, Annex 15 and FDA’s “Process validation: general principles and practices“. In all guidelines the “life cycle approach” is recommended, where “Quality by Design” is an appropriate tool applied for process validation. Within annex 15 a distinction is further made between traditional and continuous process validation. A good “robust” process begins with process design through CQA’s based on the QTPP of a product. Out of the QTPP’s a number of potential CQA can be defined. CQA stands for Critical Quality Attribute and is a physical, chemical, biological, or microbiological property or characteristic that should be within an appropriate limit, range, or distribution to ensure the desired product quality. CQA’s are determined through Risk Assessment. 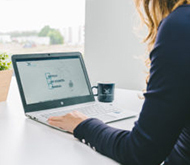 Risk assessment is a valuable science-based process used in quality risk management that can aid in identifying which material attributes and process parameters potentially have an effect on product CQAs. It is important to define the Design Space, which consists of a multidimensional combination and interaction of all process parameters and their effect on the CQA’s. The Design Space will normally be developed at laboratory or pilot scale and can be further divided into different restricted boundaries, namely EOF (Edge Of Failure), PAR (Proven Acceptance Range) and NOR (Normal Operating Range). EOF is defined as the point in the design space where individual lots, batches, or vials will fail lot acceptance criteria. The EOF can be determined experimentally by exploring the design space until failures are found and by simulating the extrapolated design space even though failures were not experimentally detected. The PAR is considered as the characterized parameter range for which is verified that the process will consistently result in a product that meets its predetermined specifications. The PAR can be established through lab scale experiments of pilot and production scale test batches. The NOR of the process is positioned within the PAR for each of the critical process parameters. Its range reflects the expected process variation and the capability to control the (equipment) parameter. The NOR assures that product is produced meeting its predetermined specifications. 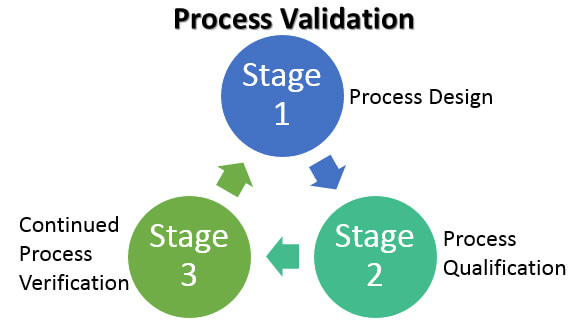 During the process qualification (PQ) stage of process validation, the process design is evaluated to determine if it is capable of reproducible commercial manufacture. In traditional validation typically a single parameter was “validated” within the acceptance criteria. When a “Quality by Design” approach is implemented the interaction between different CPP can be evaluated and defined, giving more control and insights on the process within the Design Space. Furthermore in traditional validation the holy number 3, being 3 consecutive runs during qualification is not applicable in a QbD approach as such. One have to define how many runs are needed to cover all variations in CCP’s that have a critical impact on the CQA’s. So it can still be 3 but also more or even less. A solid justification is needed and this is based on risk assessment. It is worth mentioning that there is a distinction between naming this process between EU guidelines and the FDA’s. The name “process qualification” is used in the EU guidelines. The counterpart within the FDA’s guidelines is “process performance qualification”. This could lead to confusion since within the EU guidelines performance qualification is typically used as last qualification step within equipment qualification. During this stage continued follow-up of the production process through the identified CCP’s, evaluation of this data assures a state of control. Evaluation of the collected data during the production process is used to identify undesired deviations from the CPP’s as defined during the qualification. This information can for example be used to identify trends, which can be used to evaluate if corrective or preventive actions need to be taken. This give far more direct control towards the process since deviations can be detected during the production process itself and immediate actions can be taken.